Bad days seem to be more frequent these days for me. Winter blues, Fibromyalgia pain, Endometriosis pain, and just too cold to go outside even IF the sun was out. What's a girl to do at times like this when it's either stay cooped up in the house or even Husband and/or doctor ordered bed rest days? Surround herself with the things that make her happy, and that exactly what I do! 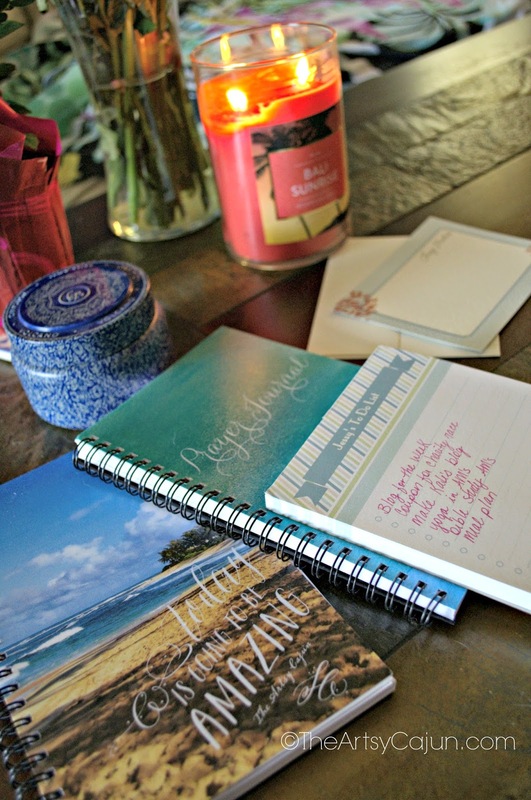 Journaling, stationary, and pretty paper products from Tiny Prints. I LOVE to journal about my day, write my pain levels, and do my bible study all in one journal. It's soooo much easier than having multiple books to keep up with. My stationary is for writing my pals when I don't have the energy to call or Facetime with them. I love snail mail and when I saw these cards, they had to be mine! I am all about the beach/coastal! And of course my to do list. I jumped at the chance to order this note pad because I could list what needs to be done on my next good day. And who doesn't love to check items off a list? It makes you feel so accomplished! 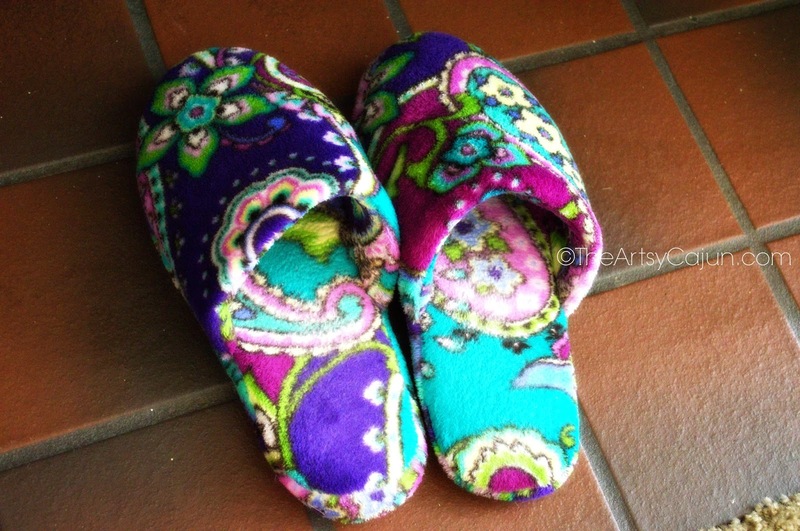 My Vera Bradley Slippers. Ah, my feet are in love and so cozy with these things! I purchased them at the annual factory sale for a fraction of the retail cost, and I couldn't pass them up. Money well spent, my friends. 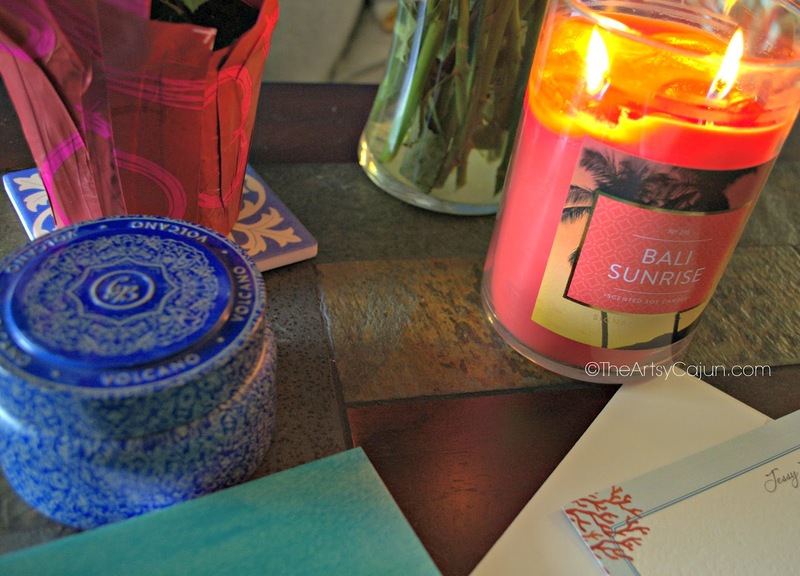 The Volcano Candle- if you've been into an Anthropologie store, you know exactly what I mean. And if you haven't, you need to go there pronto and just smell the candles, AMAZING! And a little secret... Target sells the Bali Sunrise candles, and it's soooo close to the Volcano candle, I can't tell a difference! 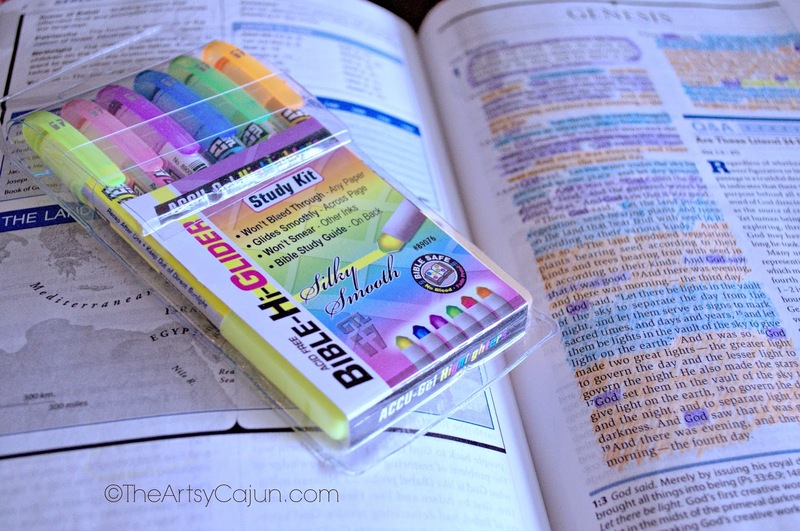 The Bible-Hi-Gliders- I've been on the hunt for a highlighter that is bright in color, and NOT bleed through the pages. I've spend a good $50 on highlighters, and they all failed me. 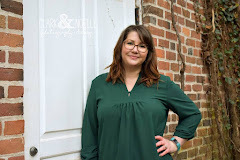 Until I heard about these on the Women Living Well website. When I finally found them at my local Christian store, the clerk had one out to demonstrate and it was everything I've dreamed of! Since they only had one color, I bought that, and then found a whole pack of them on Christianbook.com. Do yourself a favor and order a pack! 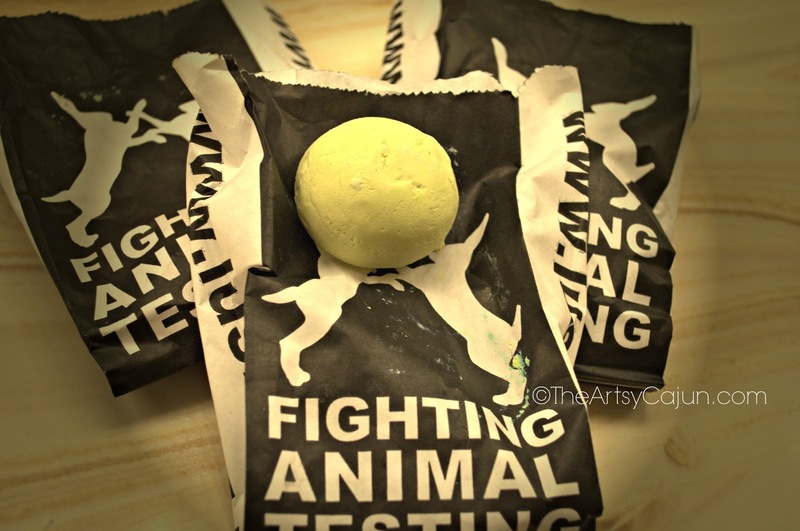 Lush Bath Bombs- I just found these and my life is forever changed. Great ingredients, fair trade, and they all smell amazing. I love a good bath every other night to soak this achy body, and these just make it even more special. I grab a good book, light my lavender candle, and soak for an hour.... pure heaven! 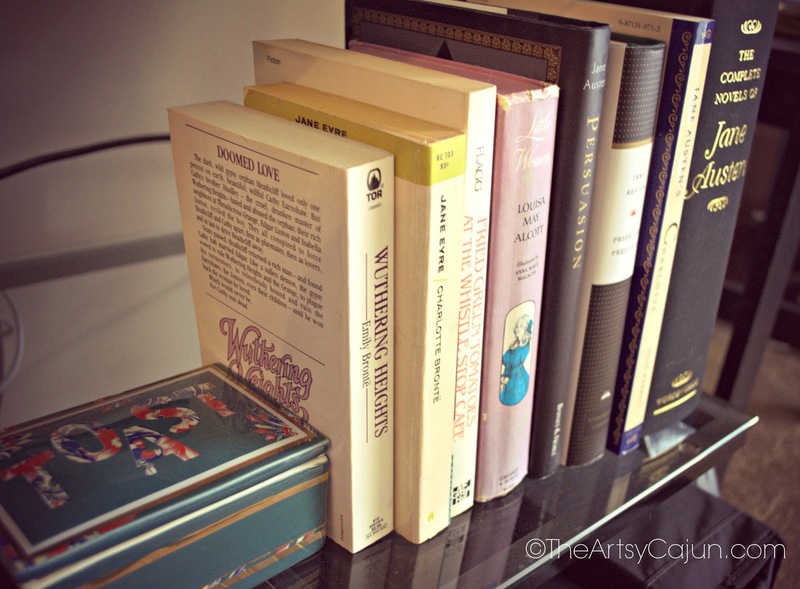 Jane Austen books and movies- I'm a true Janeite and her beautifully penned words always perk me up on the rough days. I just found Death comes to Pemberley on Netflix and it was pretty good! There you have it! 6 of my favorite things that are sure to make me in a better mood when I'm stuck inside. What are some things that make you happy? *I received complimentary products from Tiny Prints in exchange for my honest opinion. Cheers to looking at the positive! I hope you're body starts to feel good soon! All of these things just made me so happy!!! I love all things school supplies and books and candles. You might just be my soul sister! I'm with you on the candles. I love having candles burning in the house because they always make the house smell so good. I hope all the pan you are feeling goes away soon! Loving your happy things! I also have endometriosis and fibromyalgia. It hasn't gotten to the point where it's so bad that I need bed rest days, but I can totally see how it could. Some days the husband or the daycare kids just touching me makes me wince. I'm definitely going to need to check out those highlighters! Just reading your list made me happy!! I need to check the Target candle out!